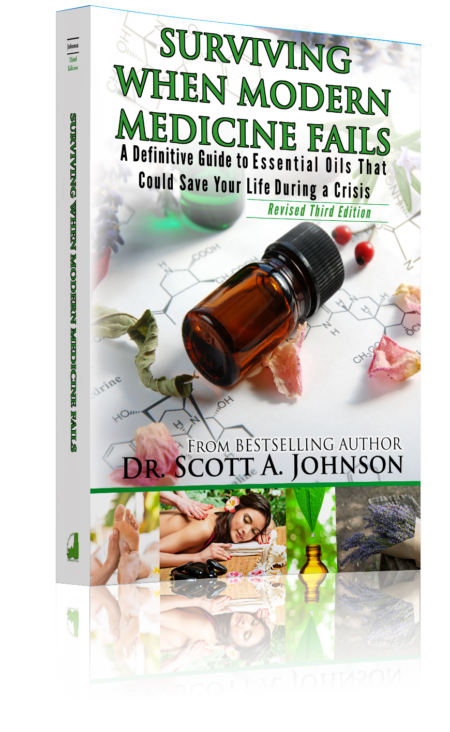 Survive and thrive when modern medicine fails with this go-to quick reference! 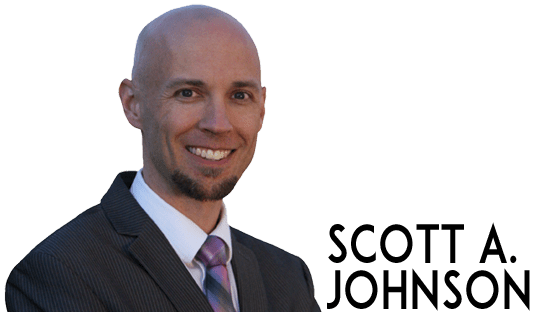 Would you be able to survive if you were cut off from vital medical treatment and prescription medications during a crisis? 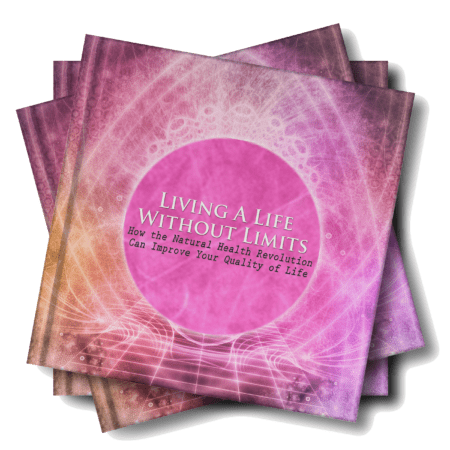 Hundreds of thousands of people have been forced to do exactly this during the last decade, struggling to outlive calamities while isolated from medical care. 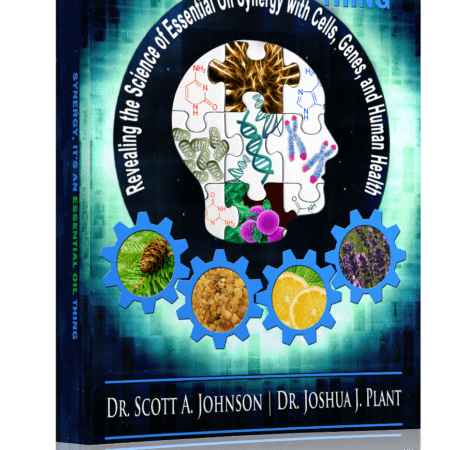 In this invaluable and practical resource, Dr. Scott A. Johnson prepares you with crucial information that could potentially save your life when modern medicine collapses after a disaster. With a supply of about 42 essential oils in your emergency preparedness kit, Dr. Johnson provides a definitive, specific, and easy to follow guide arming you with indispensable information to manage more than 460 health conditions. 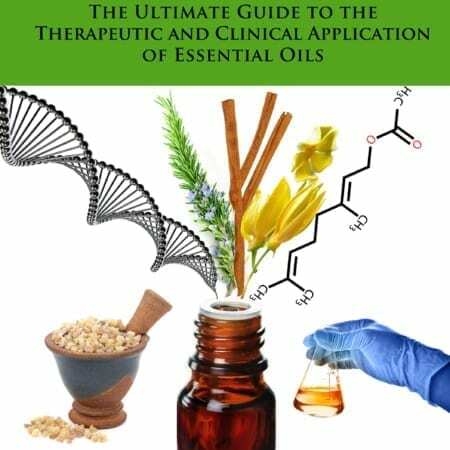 Whether new to essential oils or a long time user, this book will become your go to quick reference for essential oils. 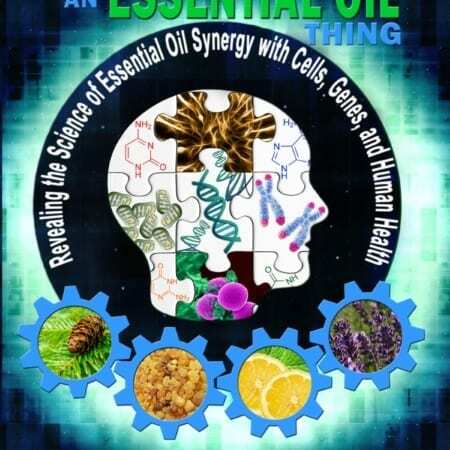 Discover how to use essential oils safely and effectively (including known cautions and drug interactions), answer the most common questions about essential oils, and be prepared to take care of your health during a crisis. AN AMAZON BESTSELLER IN 2 CATEGORIES—AROMATHERAPY & DISASTER RELIEF!